How do you define success? 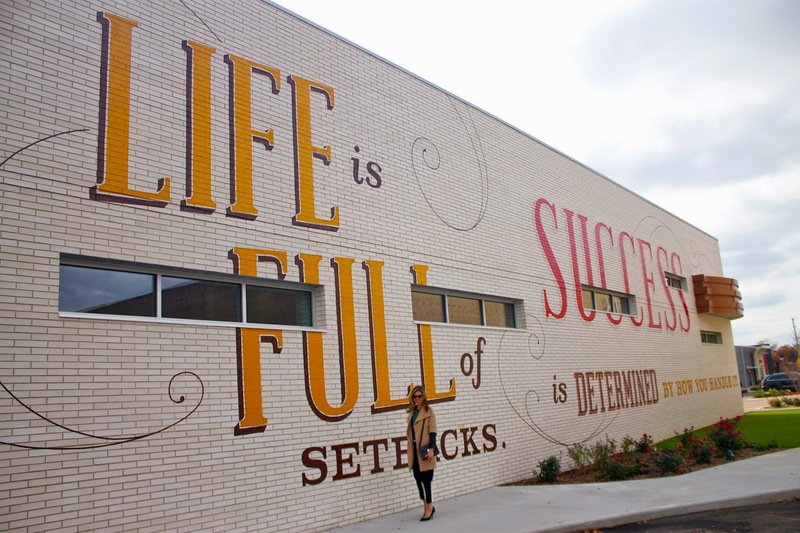 Success is a word I've been wrestling with lately, but this lululemon manifesto "Life is full of setbacks. Success is determined by how you handle setbacks." has given me a new perspective. Experiencing setbacks is a part of life and how we approach those setbacks says a lot about our success. I'm learning that staying grounded and focusing on my goals is key to realizing my dreams and finding success in my career and in my relationships. Stay strong and keep following your dreams no matter what setbacks you encounter. Photo Credit: Save Big. Eat Well. I think "true" success is defined internally and not amongst others, but it is difficult not to compare oneself, especially in this day of technology and oversharing. I believe that everyone's paths are different and everyone is at different places. Coming to terms on where I am in mine is the hardest thing to do, I've felt better when I do it. Hope all is well! I'm proud of you for sharing, and thank you. Success can be a tough thing to define, especially when you're doubting yourself. I am the worst at giving myself credit or allowing things the time they need to develop but both are essential when measuring "success." I agree with Lindsay, it is 100% internal. Since things uprooted for me last February I have tried to make a point to note what I accomplished at the end of every day. Sometimes it was just tomorrow's post and sending a few emails, but the important thing was that I did them. Eventually days become months and then years and consistent hard work pays off even if the direction or the target of that hard work changes. P.S. 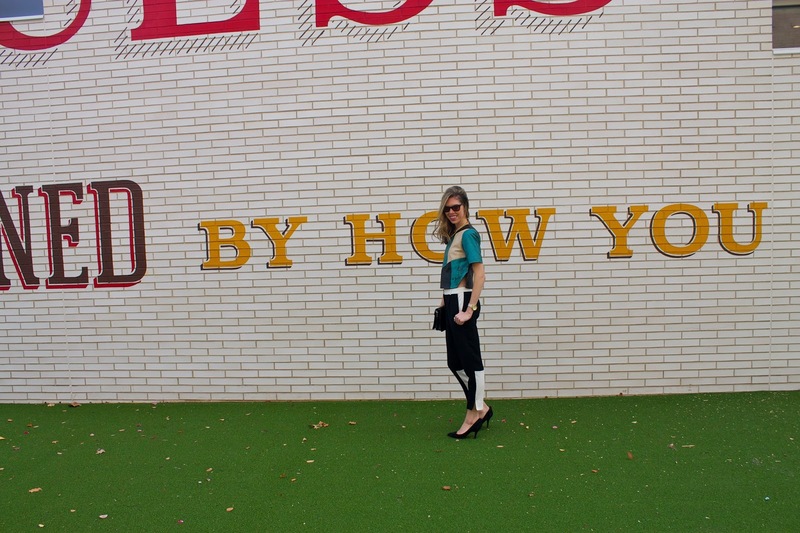 I love the outfit - your style is just killer. This is a great post, and I agree with both Lindsay and Erin about success being personal! Over the past few years I've always watched what I call and how I define success to change and adjust as I have grown as a person! Thanks Sarah! I definitely agree that success seams to change and adjust with growth. I def agree! Setbacks or failures will only help you grow and learn to get better!